NICE CLEARED CORNER LOT LOCATION. COME BUILD YOUR NEW HOME ON THIS PROPERTY CLOSE TO SCHOOLS, AND SHOPPING AND THE SUNCOAST PARKWAY. 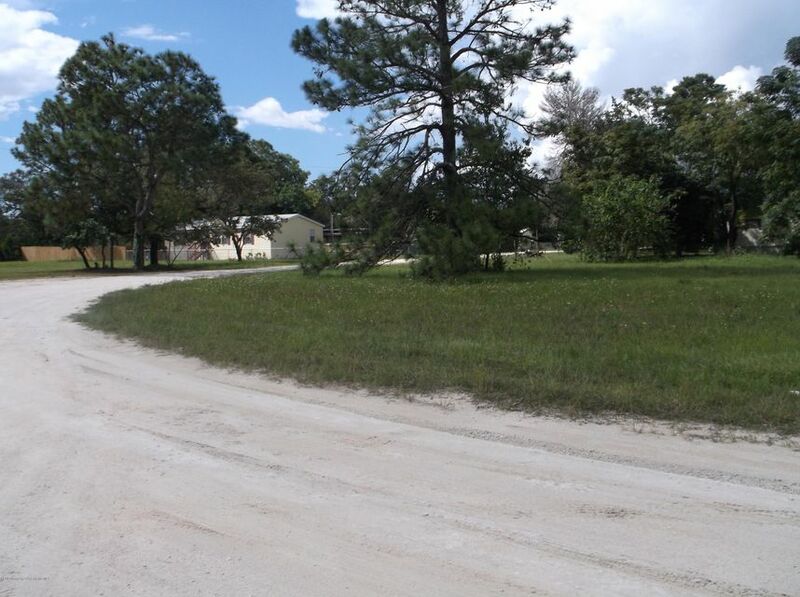 I am interested in 0 Pensacola Street, Brooksville, FL 34604.